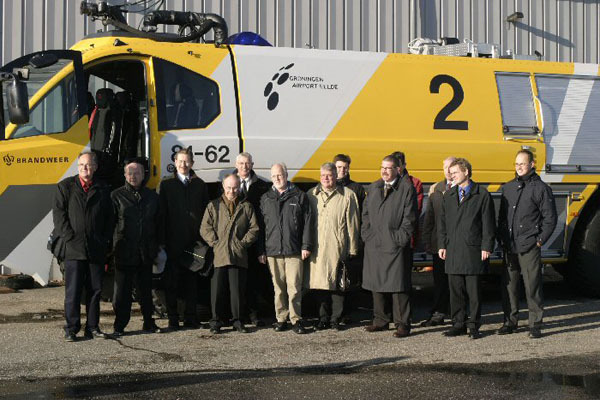 The main aim of the SEAPLANE Project was the sustainable spatial development of the participating regions by strengthening the air transport network and its airports for improved support of the economic and social cohesion in the North Sea Region and as well the increased accessibility of peripheral regions. The SEAPLANE project executed five SWOT analyses at SEAPLANE regions including their airports. All regions, airports and sometimes airlines received the analysis concerning the future air transport development, safety and security implementations, market niches and market potential. The project identified 90 new air traffic routes instead of the proposed 4, all with sufficient market potential to run them on an economic basis to and from 10 selected SEAPLANE airports. There were 3 airports (Bremen, Hanover, Groningen) where public transport information systems were installed and as a result, they have improved the inter-modality functions and led to a higher degree of utilisation of this sustainable transport mode. The number of passengers using the public transport from and to the airport in Groningen went up by 8% instead of the expected 5 % projection. One of the partners (NL) has used the knowledge gained during this process and participated also in a similar DG TREN consultation process on 'Regulations for state aid for airports and airlines' in Spring 2005. The SEAPLANE project attracted far more interest from organisations and other sectors than previously expected. Regional and local tourist firms and organisations in particular participated and developed plans how to co-operate and co-ordinate their work with other sectors. 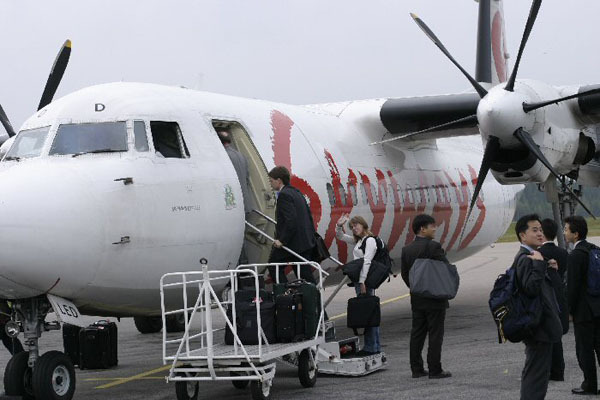 For example in Sweden, cooperation was established between Växjö airport, the theme park Astrid Lingren'sWorld and the local tourism authority in the region. All in all following project completion, SEAPLANE involved more than 50 organisations as well roughly 240 individuals who worked together with various events organised by the project. One of the projects most notable achievements was the submission of the Resolution improved accessibility of peripheral EU regions to the EU Commission. 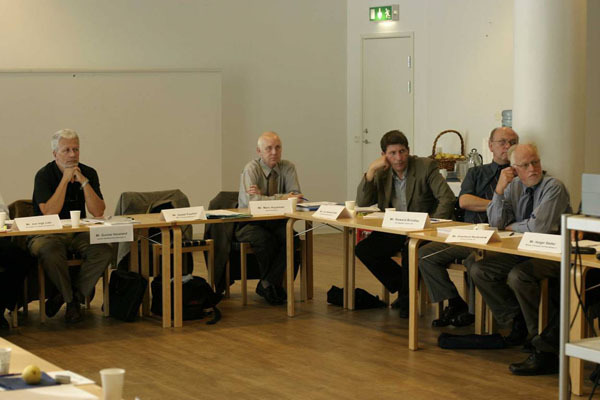 The resolution was presented to DG TREN and DG REGIO representatives in Brussels on the 23rd of November 2004. The resolution has been further introduced to a number of European air transport associations as well was endorsed by the North Sea Commission and Committee of Peripheral Maritime Regions. After June 2005, the Resolution was further followed up and negotiated with EC DG TREN and DR REGIO through project partners.